3-Conductor 1/4" Long Frame Telephone-Type Patchcord. 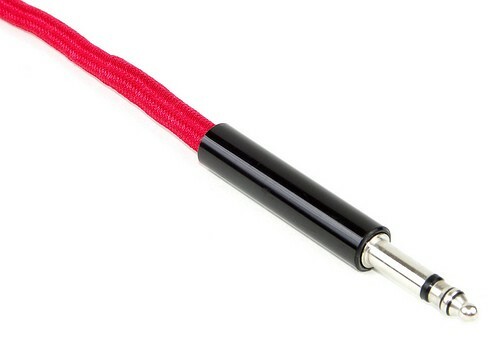 2 Foot length Black cable, nickel plated finger finish. Designed for use with Switchcraft "MT" line of 1/4" long frame patchbays.